Guitar Blog: GUITAR is NOT EASY!!! One day for one of many possible reasons you decide to learn guitar. You say to yourself "How hard can it be? After all every second person and there dog seems to be able to play something on guitar." You buy yourself a guitar, a guitar book and maybe even some lessons with a guitar teacher. The salesperson in the guitar shop reassures you that learning guitar is fun and you will love it. The book you bought has a title like "Easy Guitar for Complete Idiots" and the cover assures you that within a few weeks you will be playing at least a few of your favourite songs. Finally the teacher you enrol with confirms that guitar is not hard as long as you put a few minutes of practice in each day and of course hand over a few hundred dollars to the teacher and you will be playing like Jimi Hendrix (behind your head) in no time. A few months later you realise its all a scam. You can't play a single song and even the simplest riff (E.g. Smoke on the water) still only sounds half right. Your fingers are sore, you are frustrated and have come to the decision that you have no talent for guitar and have been wasting your time and money. It's time to quit while you are ahead. You are a little disappointed but life is too short to waste on regrets right? Its time to move on and put it down to experience. You have been lied to and I am here to talk you out of giving up. We have estimated that 90% or more of people give up guitar in the first year and most feel exactly the same as you. The good news is those who get past the first year are unlikely to give up and there is a very good reason. The idea that guitar is easy is an urban myth. Sure its easy to play a few basic chords or riffs but the guitar is NOT EASY! Let me say it again . GUITAR IS NOT EASY. It takes at least 1 year of daily practice to get the fundamentals in place. 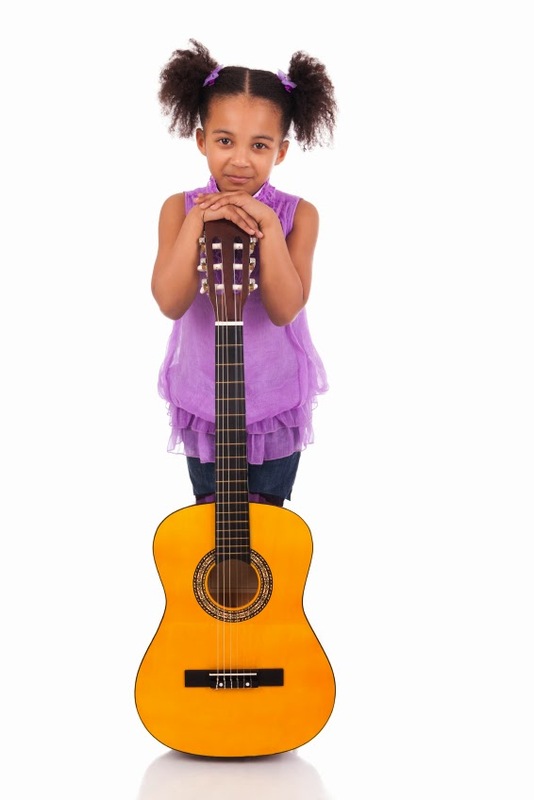 Guitar playing is a complexed motor skill just like learning to write? Would you expect a child (who by the way learns faster than we do) to learn to write in a few weeks or even months? Of course not. We know that it takes a few years yet we put these unrealistic expectations on to ourselves.